Looking to meet your Federal Small Business Set Aside Goals? We are Surveying and Mapping Specialists serving the federal A/E/C industry. AXIS owns a 2004 Cessna 206H equipped with a Garmin G1000 “Glass Cockpit” – the most advance avionics in today’s aviation. 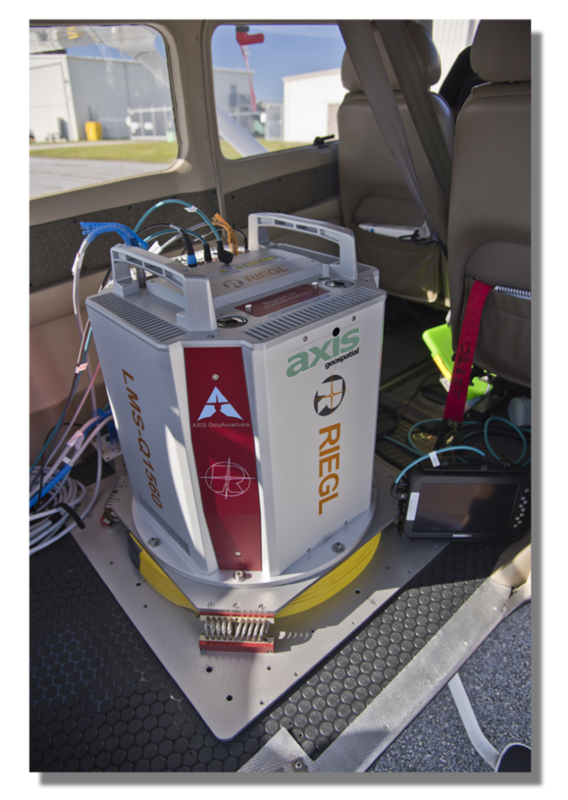 AXIS’ also owns a Trimble 68i LiDAR/Medium Color Aerial Camera combo sensor that can be used in a Helicopter or Fixed Wing aircraft platform. Contact AXIS today to meet your small business subcontracting goals!